September 2015….. Herb Perino reached a 10 year milestone this fall. 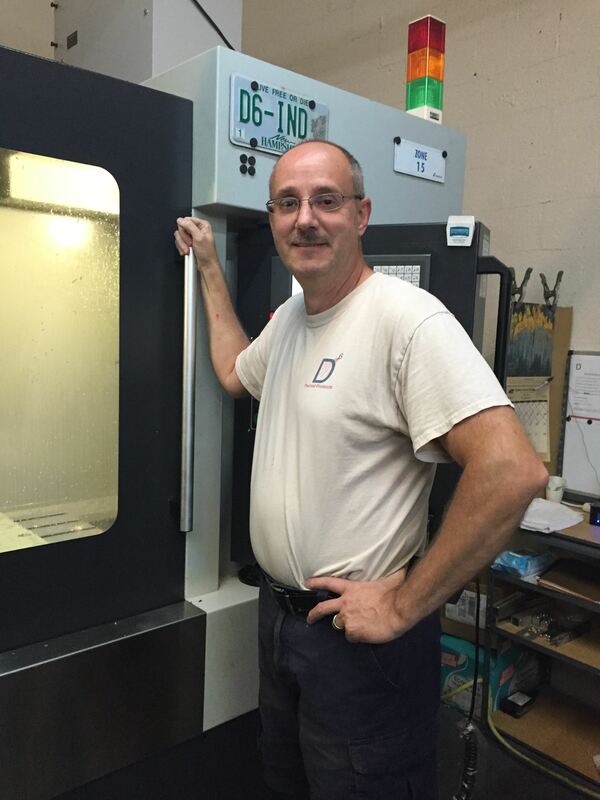 Herb has been a D6 team member for 10 years and his commitment as a Sr Lead in the Machining Department has helped D6 and new team members entering into the department. Thank you Herb for your dedication.